This is my most favourite topic and one that I’m incredibly passionate about. Well, I have been designing and developing brands for a few decades now, and since I implemented this system in my branding studio, I have seen the effectiveness of the brands skyrocket! I have used this system on both of my businesses as well as my clients, and the connection, repeat clients and raving fans that we have, is stronger than ever. So I know it works. 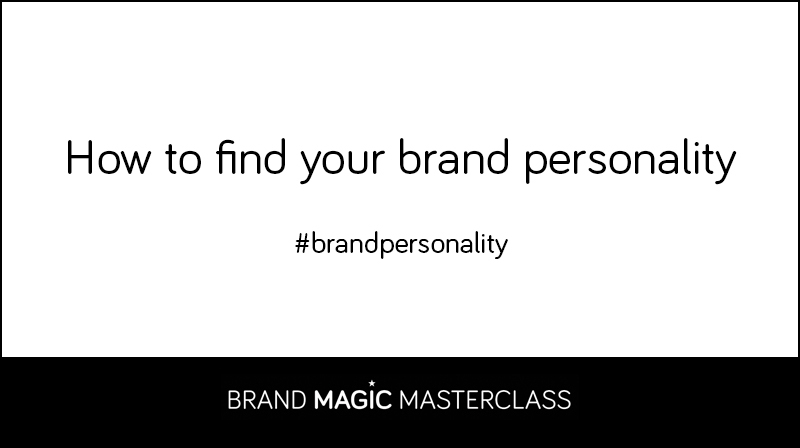 Now I want to share with you how you can also start to build a brand with personality. It takes a bit of brain power to get your head around the concept, but once you do, you will realise how amazing it is. Which personality is right for my brand? This may be one of those courses that you might have to go through a few times before you ‘get it’, so make the most of your 14 days access!